Ivy is an independent girl who would do best in a home with no other cats, and where all family members are over the age of six. 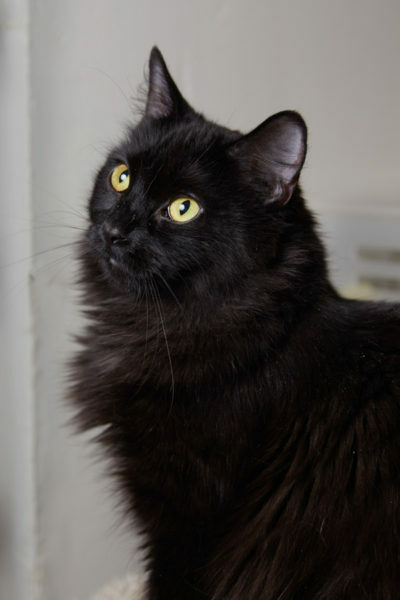 An indoor-only lifestyle is needed to help maintain her fluffy and lovely coat. Are you looking for a beautiful, regal kitty to complete your home? Pawesome! 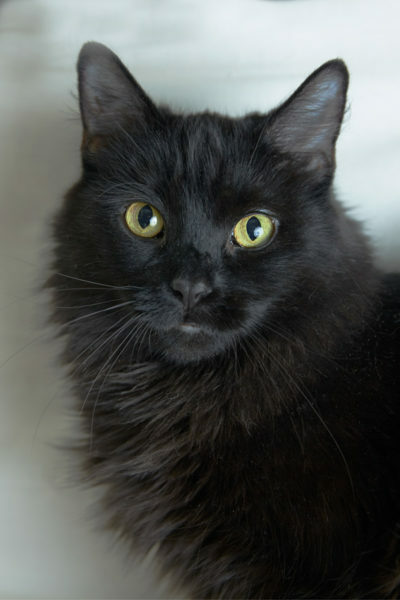 Stop by Cat Guardians and meet Ivy today! 2018-06-03: Lucky little Ivy found her forever home!